Fashion and you Offers you the Latest fashion trends in the world of online shopping in India for branded shoes, clothing, dresses, handbags, watches, home decor & accessories for men & women. 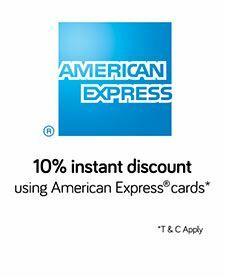 Snapdeal American Express Cards Offer Get 10% Discount every Thursday ! 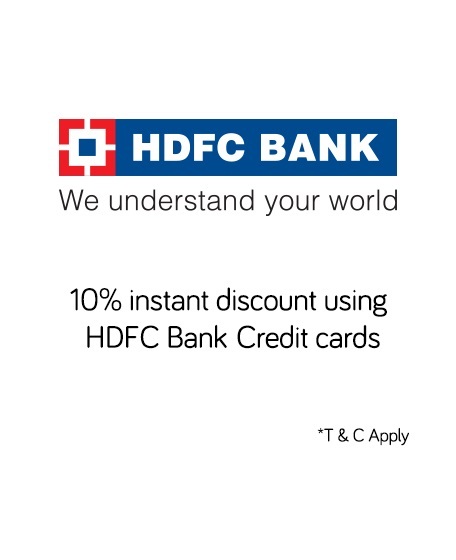 Use below discount coupon and your American Express Cards on Snapdeal.com/m.snapdeal.com and Snapdeal App and get Extra 10% discount on purchase of Rs 5000 and above. The offer is valid on every Thursday till 30th March, 2017. only on the landing page which opens upon revealing the coupon. Maximum Discount is Rs 1500. Cleartrip Mobikwik Wallet Offer Get Upto Rs 200 Cashback. Use below discount coupon and choose Mobikwik Wallet as the payment option at checkout to Get 10% cashback at Cleartrip on Local, Flight or Hotel bookings.The offer is valid till 31st March 2017 on the below Landing page which opens upon revealing the coupon. !